Supervisor Nathan Fletcher wants the County of San Diego to put the pedal to the metal when it comes to its electric vehicle and charging station strategy. On April 10, 2019, Supervisor Fletcher will introduce a proposal during the 9 a.m. Board meeting to create an electric vehicle roadmap that will help guide the county toward a more sustainable future. Over the last few years the County has purchased 35 electric vehicles — with another 15 on order — and installed about 80 electric vehicle charging stations. By comparison, the City of Chula Vista — which has about half the population of the County — has installed 123 chargers at City facilities and has 49 electric vehicles in use. 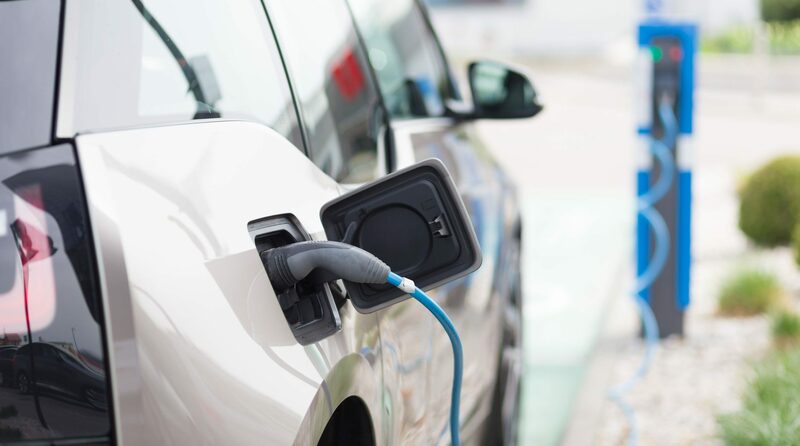 The South Coast Air Quality Management District (SCAQMD) (analogous to San Diego’s Air Pollution Control District) launched a successful electric vehicle incentive program in 2015. And just last year,Mercedes-Benz donated almost 1000 chargers to the SCAQMD as part of a pilot program. “Zero-emission vehicles have long been part of South Coast AQMD’s arsenal to tackle regional air quality challenges, but now it is clear they are also necessary to reduce impacts to environmental justice communities and combat greenhouse gases. We welcome and support San Diego’s efforts to implement electric vehicles and look forward to partnering with them on future efforts,” said South Coast AQMD Governing Board Member Judith Mitchell. Advocacy statewide to help make electric vehicles affordable and available for all San Diegans. Transportation is the largest contributor to greenhouse gas emissions in San Diego, and is a significant reason why we have poor air quality. Electric vehicles, along with public transit and infill development, can help improve our environment. However, the high cost of electric vehicles is one of the main barriers to adoption. State and federal incentive programs help reduce the upfront cost, and more vehicle options are available to consumers and fleet operators each year.